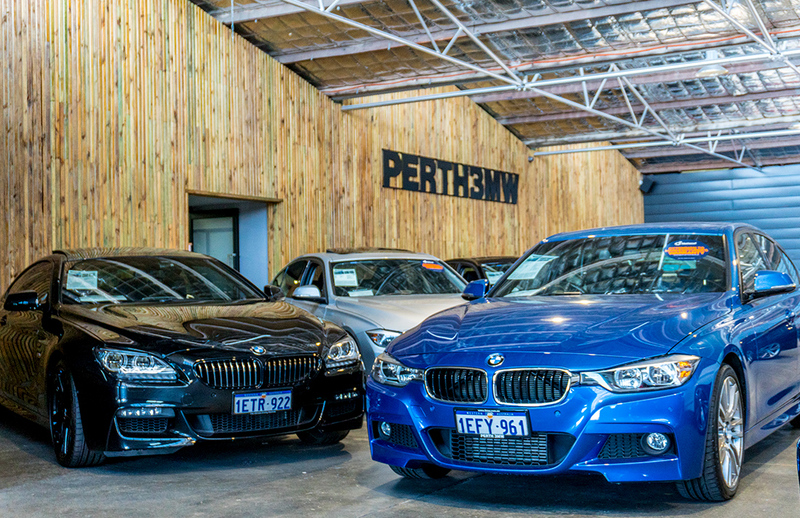 At Perth 3MW it is their mission to provide luxury vehicles to suit you and your lifestyle. 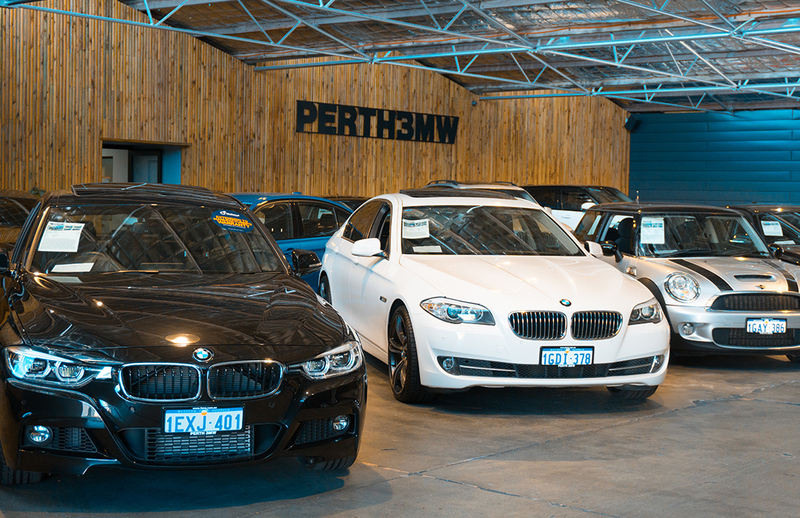 At Perth 3MW’s Service Centre they specialise in servicing and repairing BMW vehicles. Their large range of stock includes many makes of prestige vehicles including BMW, LandRover, Porsche and Mercedes. 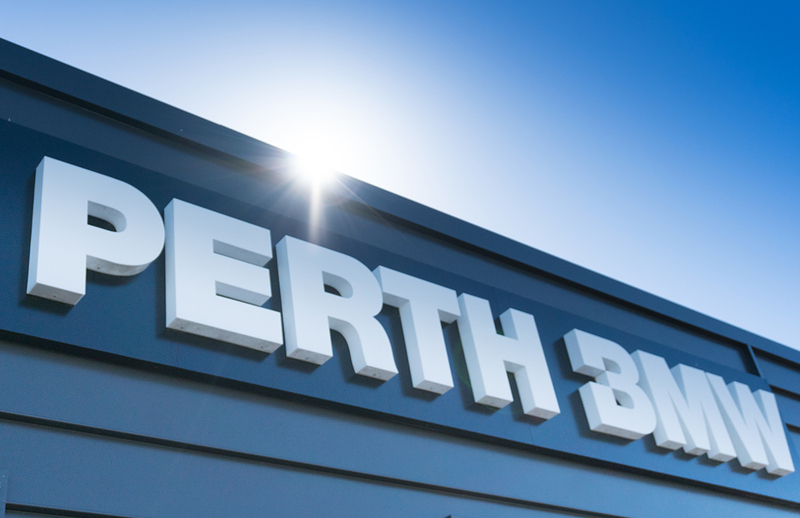 They pride themselves on displaying Perth’s finest quality vehicles, customer service and expertise. 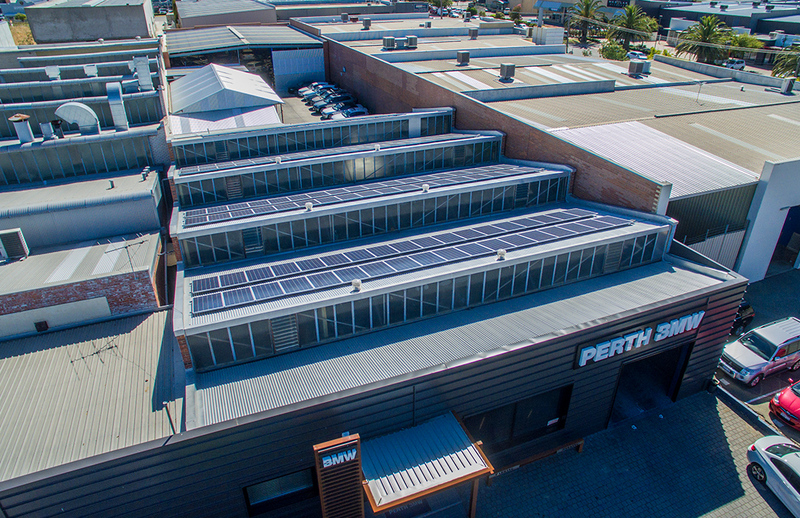 You are welcome to visit their exciting undercover showroom, north of the river in Osborne Park, Perth. 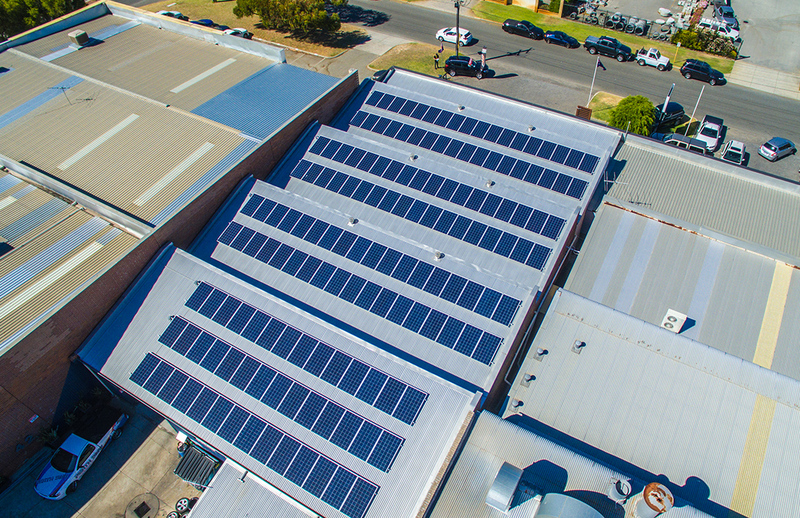 “At Perth 3mw over the past 18 years we have seen a massive increase in our electricity cost and could only see that there was more to come so meeting Darren and seeing the opportunity of savings with solar was fantastic. The system has now been up and running and we wish we had done it years before. Darren was so right, the savings are incredible. 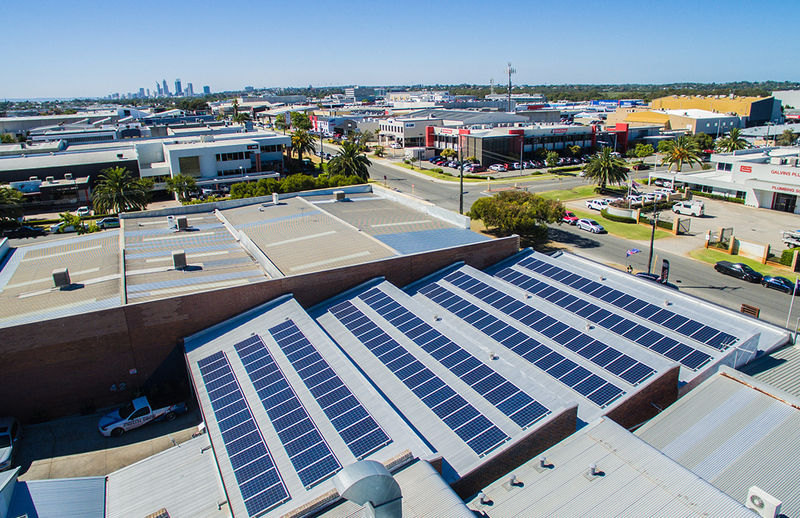 We look like the system will be fully paid for in less than 3years and then free power not to mention helping the environment.